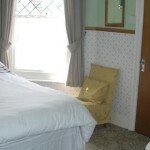 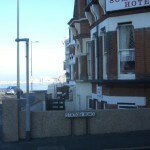 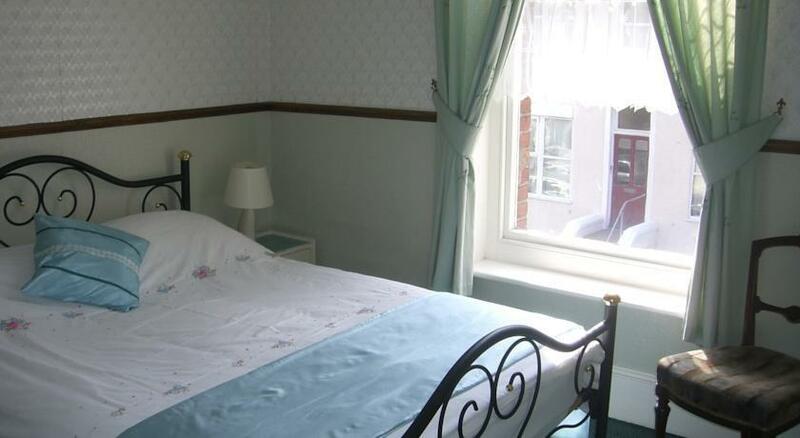 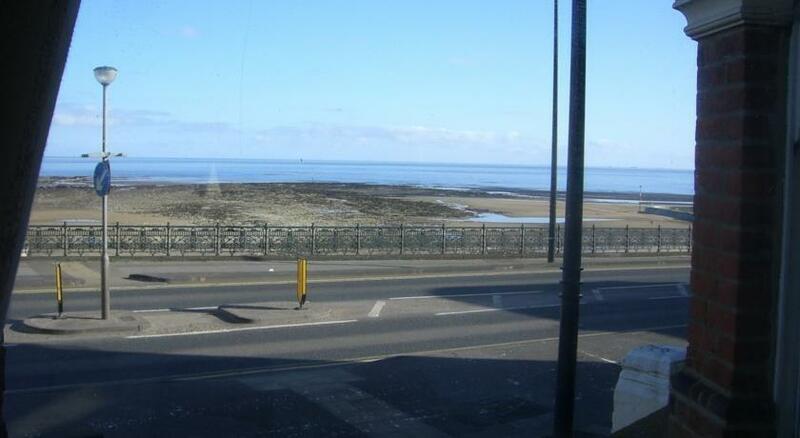 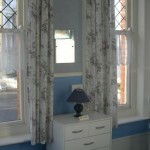 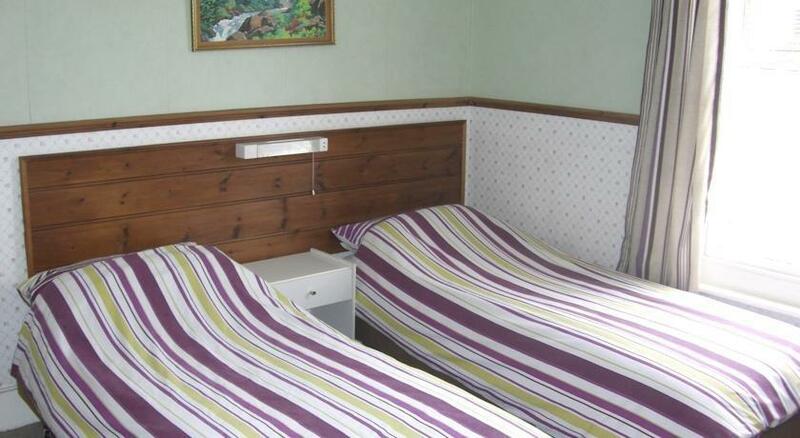 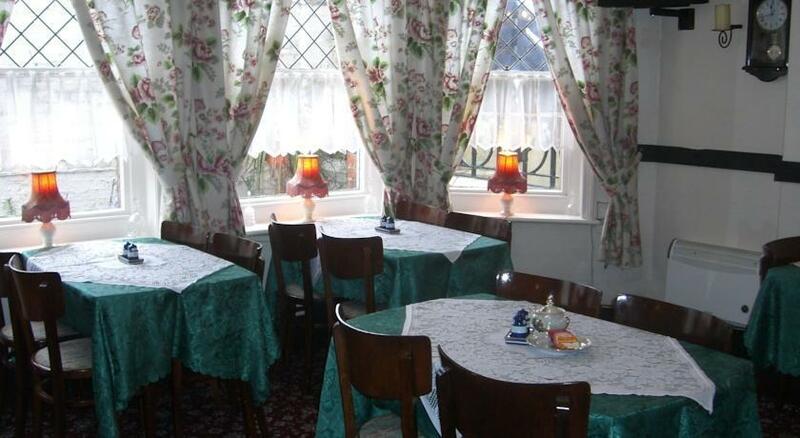 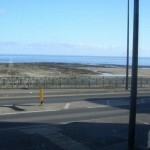 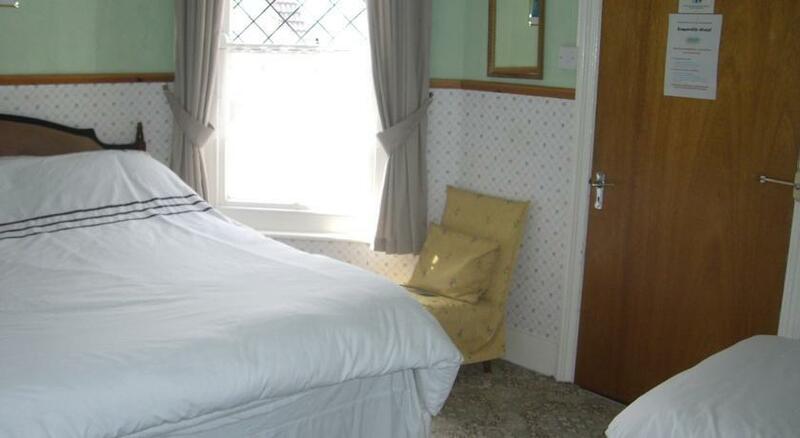 The Somerville Hotel can be found in Margate in Kent and offers bed & breakfast holiday accommodation with Sea views. 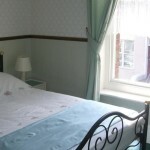 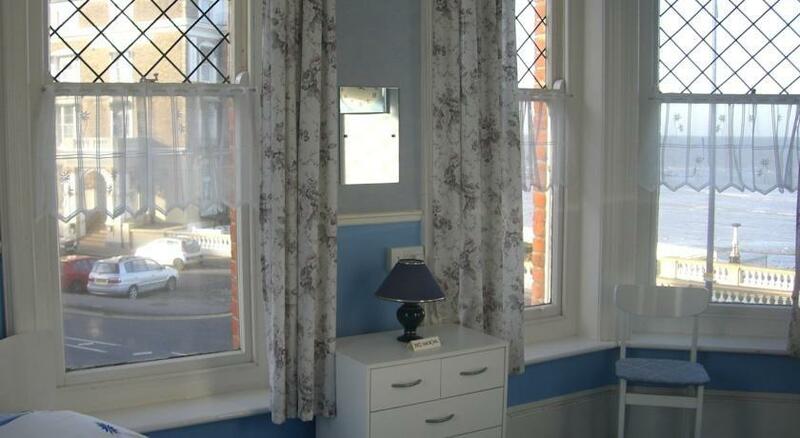 This Victorian residence is just off the A28, and only 2 minutes stroll from Margate’s Rail and Bus station. 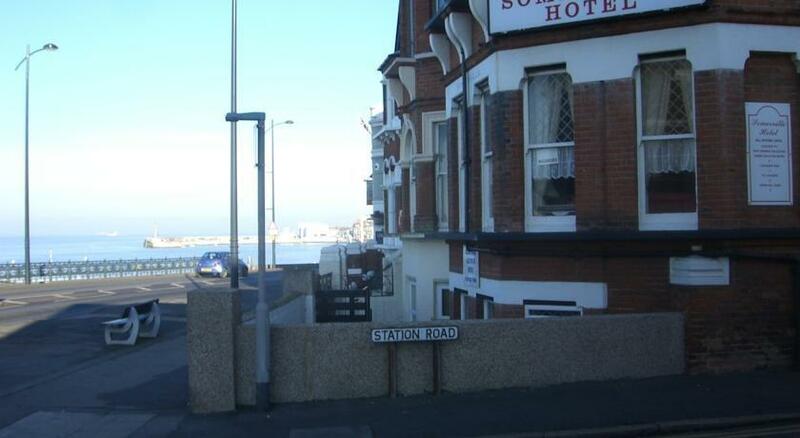 Only 10 minutes walking is Hartsdown Sports & leisure centre. 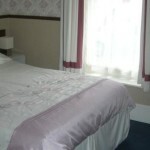 The hotel rooms at Somerville have flat screen TV, coffee and tea making facilities. 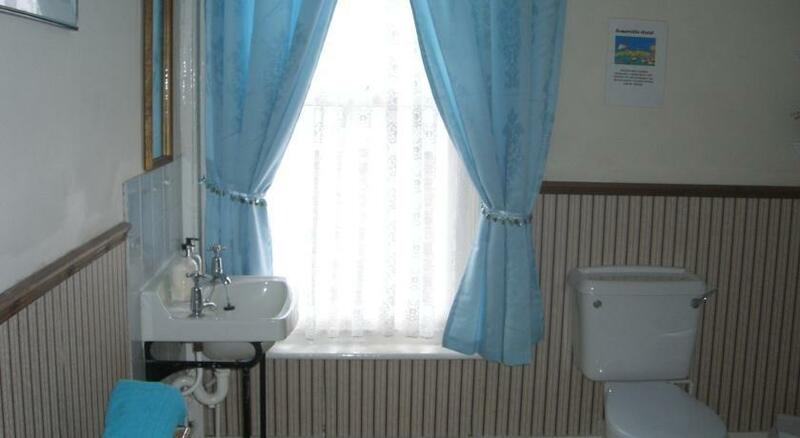 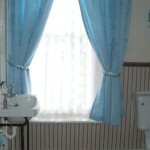 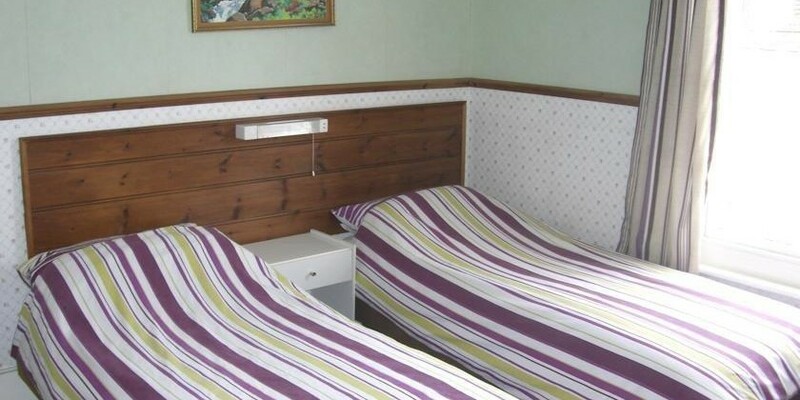 Some of the rooms has private bath rooms, while a few others have access to a shared bathroom. 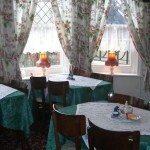 In the dining room breakfast is served each morning. 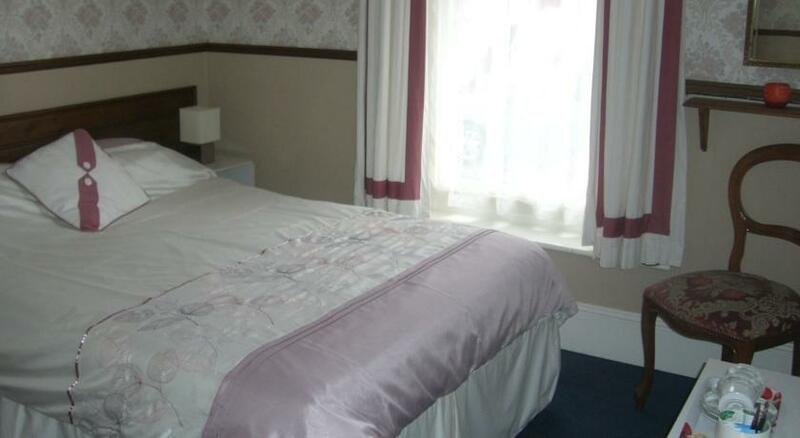 If you would like to read some reviews of the Somerville Hotel by guests who have actually stayed there, simply click the link below and read about some experiences of guests who have stayed there.